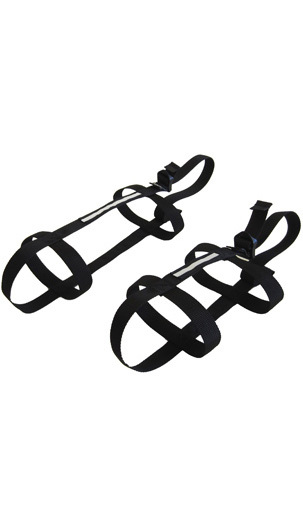 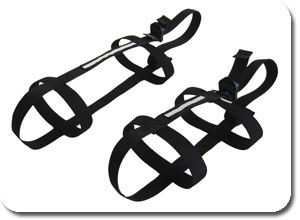 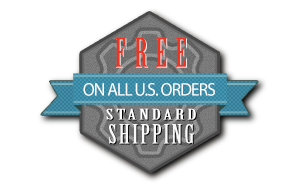 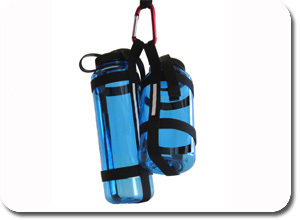 1.5" Loop accommodates backpack buckles or carabiners. 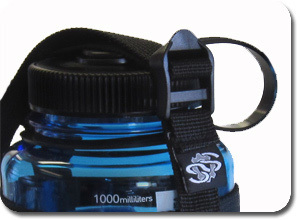 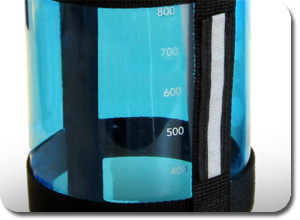 Secure your water bottle with the adjustable locking buckle. 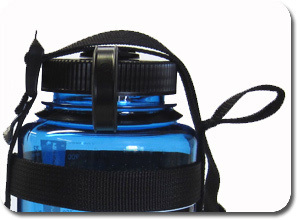 Easily carry more than one bottle without damaging the plastic bottle loop. 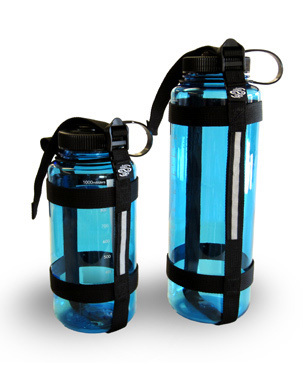 Locate your water bottle in the dark with dual reflective panels. 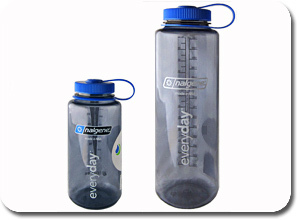 NALGENE® manufactured and trademarked by Thermo Fisher Scientific Inc.